As a golf instructor, using the newest technologies I am able to continually accelerate my students learning forward. As part of my offerings, I offer 4 distinct technologies which measure impact, ball flight, swing video, weight distribution and the activity of your brain; all in real time. Ultimately, this type of precision dramatically improves the speed at which a student can translate feel into results on the range & on the course. TrackMan is a Doppler radar system which measures the golf club’s movement through impact and the resulting ball flight in real time. For the player, this has multiple applications. A) Determine the exact carry distance of every club in your bab. B) Take a swing thought or feeling and pair that directly with a result. From there, you can take the tangible data TrackMan provides and make a precise adjustment; changing your ball flight to the desired shape or height in a shorter amount of time, with fewer repetitions. 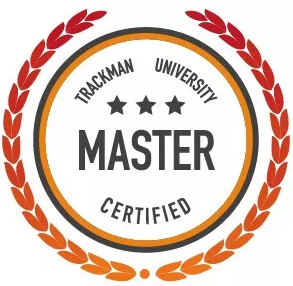 TrackMan is part of a student’s everyday lesson experience. With new, groundbreaking data parameters at hand, the next generation of putting intelligence will help amateurs and professionals alike unleash their potential. The player can now take putting, an art form primarily driven by feel and get feedback as to what that feeling actually translates into data wise. In the long term, this improves a players ability to interpret green speeds, amount of break and optimal capture speed when holing a putt. Comparable to your swing analysis, you can now connect and validate your inner spectrum of feel triggers with accurate, trustable feedback on your putting stroke. 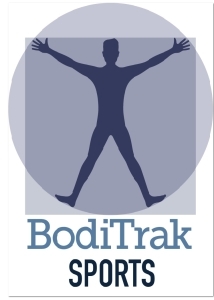 The BodiTrak unit is the is the first portable Golf System to record balance distribution information and Center of Pressure (“CoP”) during the golf swing. 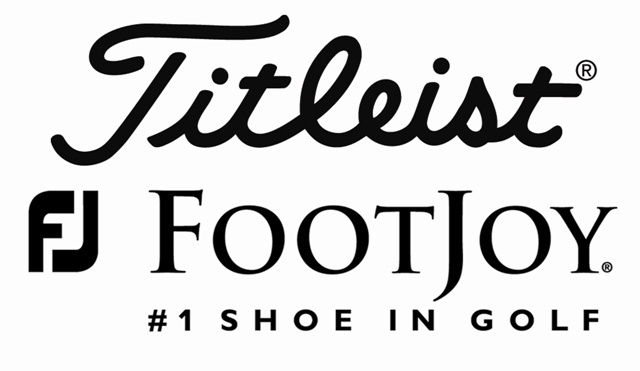 It records balance distribution for the left and right feet along with the balance distribution from heel to toe on each foot. BodiTrak gives the player immediate feedback as to their weight distribution taking place throughout the swing it. The value of this feedback will dramatically increase how efficiently a player uses their weight throughout the swing. Ultimately, this leads to more solid strikes, fewer injuries & longer shots. 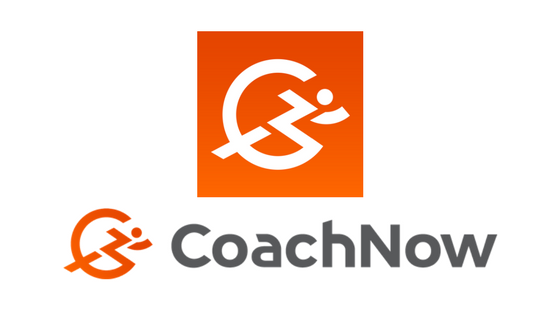 CoachNow, a mobile sports and learning solution, is transforming coaching and the learning journey with the ultimate training assistant for athletes and their coaches. With 24×7 web and mobile access, the CoachNow digital platform provides a one-stop hub for active learning, performance tracking and strengthening coaching relationships. CoachNow has given me the opportunity to always be connected to each and every one of my students, no matter where they are. Blast Motion is a 360° solution that empowers athletes to get better. The industry’s most accurate motion capture sensor integrated with communication, analysis, coaching, and management tools that enable the day-to-day drive to improve. I use this tool for putting with my students. It primarily allows us to measure the total stroke time and tempo. A ratio of back stroke to forward stroke is then given and is comparable to the best players in the world. Having this type of feedback gives the student a benchmark to pattern their stroke after leading to more consistent distance control and more holed putts. The FocusBand is a wearable brain training device with three sensors that are placed on your head to measure your brain activity. The Neuro-sensors measure and transmit, in real time, your brain’s electrical signals (mind activity). When you are on the correct frequency (R/L BRAIN) your brain is allowing your athletism to flourish instead of you “trying.” Every player learns so much faster when not attaching an outcome and simply allowing things to be as they are. V1 is a video analysis software which allows for video capture during a lesson and 240 frames per second playback. This allows the student to view his or her swing in a way which each specific frame can be stopped and analyzed. V1 online lesson software gives me the capability to keep in touch with both my student bases by just a smartphone. A student can simply upload their swing using the V1 iPhone or Android app, send it to me and I will analyze it. Providing you feedback and drills to help improve what we are working on. It’s like having a mobile coach with you while you are working on your game. What we can MEASURE we can MANAGE!